I've been around a while. 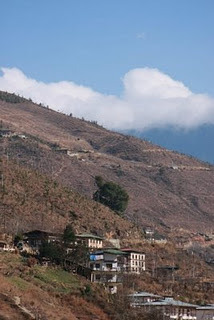 I sprouted from nature’s scattered seeds and found myself rooted on a hill that overlooks the Thimphu valley. I’m not the most majestic of pine trees, neither is the hill on which I grew. I’ve seen a valley of rice fields and apple orchards, shepherded by simple men of faith, gradually transform into a city of cables and cars. I don’t judge what I witness; I simply recount what I see. Development and progress are just words, whether it represents good or bad is relative. Farmers who knew and worked the land with respect died. Their sons became educated. The knowledge their sons acquired brought about roads, electricity, factories and industry. My kind were cut and burnt. Slashed and hacked. The valley saw more educated sons return back from lands near and afar, with yet more sophisticated ways and means on manipulating the environment around them. We missed the woodcutter seeking solace in our shades as modern machineries chain sawed us into submission. Suddenly, the valley was flooded with people and goods. It could not accommodate them all, yet it kept over flowing. The paddy fields started disappearing along with the farmers. New crops began to sprout and spread. These didn’t grow in the lands, they grew in factories. The race to consume had begun. Self-sustenance and frugality had given way to dependence and obesity. Contentment was scant. The division of the haves and have-nots had widened. The less wanted more and the more wanted yet more. The valley was becoming a city of greed, power, corruption and apathy. The limited land had become so precious that families fought, friends quarreled and neighbors jostled, all mutually suspicious and skeptical. My neighboring hills began to lose their trees. The air was poisoned and grand bungalows silhouetted the hills in the setting sun. There were fewer and fewer trees as the years rolled by. Down in the valley, the survival of the craftiest nudged away decency and goodness. In time, the valley became dense with discontentment, anger, jealousy and hatred. The river became the recipient of all its filthy refuses. The mountains became the domain of the jealous gods. The lowlands became the realm of the hungry ghosts. But there was a tribe still; honorable, courageous and free. A tribe of strong faith, they believed the shortcomings could be alleviated. They were too few and far between, yet they toiled hard. They did it because they believed the organic life could be sustained without the pitfalls the valley had been victim to. So they toured as many hills, mountains, plains and valleys as they could. They discovered the pastoral life gave them rest and peace. They discovered that though farmers co-inhabited the land in harmony with its flora and fauna, they were happier than the valley of sweets, lights, televisions and vehicles- that though the farmers were poor, their way of life was rich. Thus they came back to the heaving valley with renewed hope. They decided to resurrect the old ways and means and preserve them for all generations. The tempting sensual distractions of the valley’s many hues did not distract them. They realized that in the long run, the citizenry would lose all sense of courtesy and eat their own kind. To avoid this looming tragedy, they crafted a new way of looking at development and progress. They called it Gross National Happiness. This method was to be used keeping in mind the cultural and traditional values of all the mountains, valleys, hills, gorges, rivers, glaciers and everything they contained and represented. This was applauded by lands near and afar. The hungry ghosts and the jealous gods also began to partake in its nobility. To ascertain that it would not just dissolve into deceptive clouds, the faithful preached and practiced it wherever they went. It was, for instance, declared that no matter what, all the forests in all the valleys high and low would be conserved and protected- that it would not be sacrificed in the name of development, progress and prosperity. It’s a moving illusion. But if you can keep the turtle and the tree, their stories and sights will always set you free. Loved The Intro!!! Thanks Kyle... Thanks Justine... The Honesty is Endearing... Simply Touching... Great Stuff! Know Y'all Make it Possible. For That & More, Our Most Heartfelt Thanks And a Jolly Good Journeying! 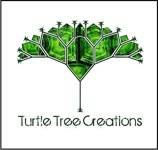 Turtle Tree Creations stands ready and eager to assist you with any of your needs regarding business-branding, marketing, visibility, concepts and logos, brochures, posters, wallpapers, fliers, books, comics, illustrations, artwork, web based solutions and graphics requirements. We work tight with a hardened professional focus while maintaining an informal vibe to enable our clients to be more forthcoming, vocal and a collab-partner in the creation of your product. Our motto is "We Do Alchemy" and with your participation, we guarantee you standards no lesser than the gold - pure and simple. The exceptional customer service that we provide never deviates regardless of the size and scope of the project at hand. We are a team of highly trained and skilled professionals that take great care in ensuring that the final product is always delivered on time every time, within budget and utilizing the finest techniques, technology and creative thinking at our disposal. "We Also Deliver Deadlines Alive and Healthy"
• We Complete Our Projects within or before the given deadline. We listen carefully and provide the most user friendly, unique customer orientated solutions to maximize the effectiveness of your project. We pride ourselves on our tireless work ethic and consistent and friendly communication to ensure that we ‘fine tune’ the project until such time as it meets and exceed your expectations. If you are not satisfied, we'll make sure you are. We work towards getting the best out of every team member, which means when you hire us, all round quality is assured and we transform into a Godzilla Unit should you come up with a late project and an early deadline. Our teams are proficient in Writing, Copy Writing, Editing, Proof-reading, Graphic Designing, Product Designing, Illustration, Photoshop, Flash and Web Designing, among others; depending on what you need at a given time. We don't sell the wares to third parties - What we create for is yours to keep. 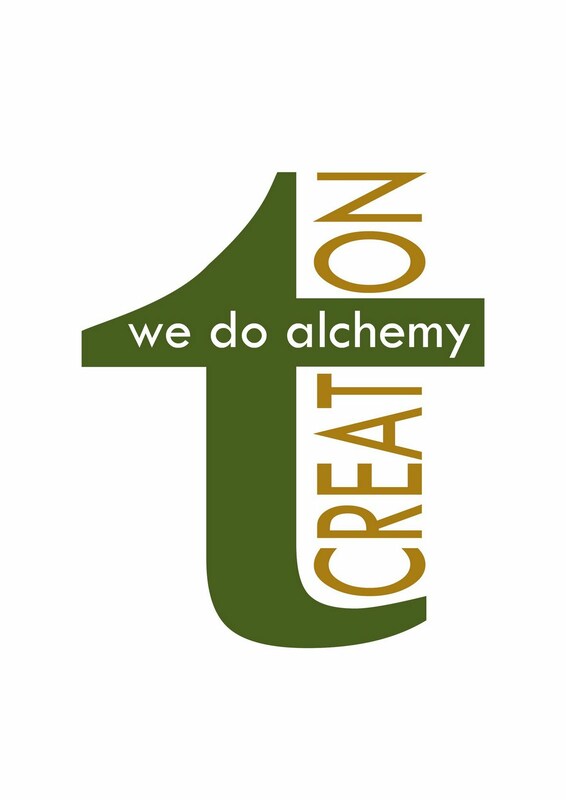 Turtle Tree Creations Will Give You Expansion, Innovation, Transformation And Adaptation... "We Do Alchemy"
The Age Does Award Winning PR — Oops Was That Meant To Be Science? If you need a graphic design that can work wonders in the eyes and mind of the viewer, you are in the right place. Make use of us with an attractive graphic design package! TurtleTree Creations. Watermark theme. Theme images by claylib. Powered by Blogger.